The overall success of the government’s activities will depend on the results of fight against inflation, the Russian president has said. 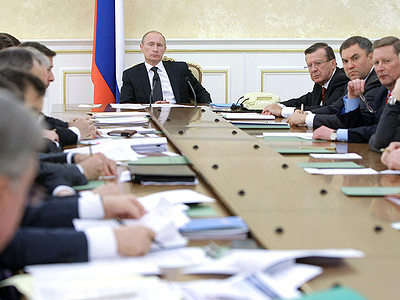 ­Dmitry Medvedev on Wednesday demanded the government’s report on measures being taken to curb food prices. This issue concerns every citizen, he said at a meeting devoted to economic issues. As the economy shows signs of moderate recovery, inflation and food prices continues to grow, the president stressed. Although there are objective reasons, such as drought and a poor harvest last summer, subjective ones also exist. One of them is a soaring demand for certain types of goods. 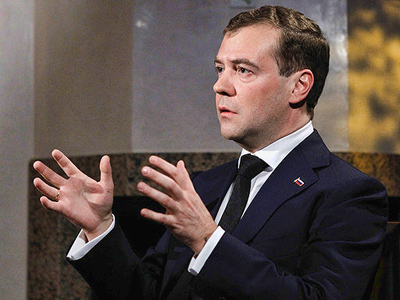 The government should prevent economic imbalances “by taking timely decisions,” Medvedev said. Economic Development Minister Elvira Nabiullina told the meeting that weekly inflation was high in January at 0.6 per cent, but it halved in the first week of February. 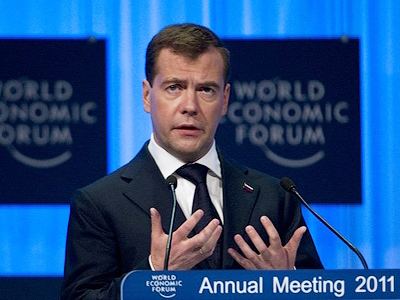 Food price growth should not be as fast as it has been lately, Medvedev noted. The success of the government itself depends on this, he stressed. The president urged the ministers to take all possible economically-balanced means to influence the situation in the food market. 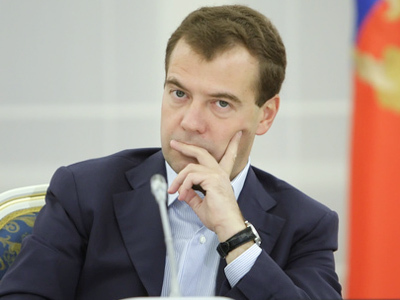 The money allocated for agricultural producers should be distributed to them, Medvedev said, adding that economic conditions in this area should be taken under government control. The president also demanded that grain be distributed on unified principles. It is sold at exchanges, but some regions receive it at lower prices. If it is impossible to hold trade volumes, the grain should be better distributed individually to each region, Interfax quoted the president as saying. However, it is not a market measure and it “poses the danger of corruption,” he warned.